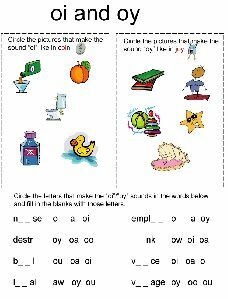 The structured lesson guides in the Grammar 3 Teacher's Book correspond to the activity pages in the Grammar 3 Pupil Book, and provide material for teaching 1 Spelling and 1 Grammar/Punctuation lesson per week for a year. Descriptions of grammar points are given and described in depth. Plenty of teaching ideas and extension activities are also included.... The Grammar 5 Handbook follows on from The Grammar 4 Handbook. 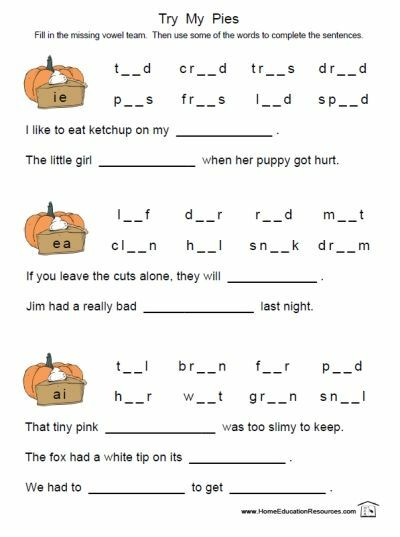 It provides a full year�s worth lessons for teaching grammar, spelling and punctuation to children aged 9+. DOWNLOAD THE GRAMMAR HANDBOOK 2 A HANDBOOK FOR TEACHING GRAMMAR AND SPELLING BK 2 JOLLY GRAMMAR the grammar handbook 2 pdf Table of Contents Abbreviations 6 0.... Parent / Teacher Guide Jolly Phonics is for children aged 3 to 6 Jolly Phonics is a thorough foundation for reading and writing. 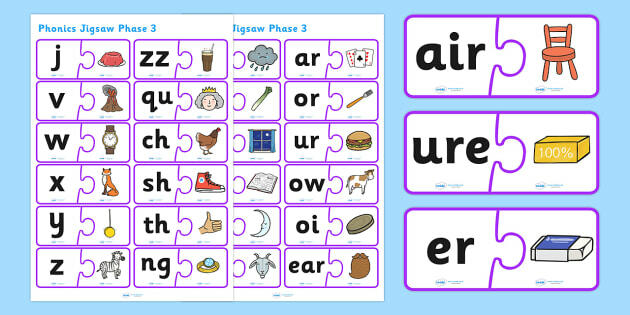 It uses the synthetic phonics method of teaching the letter sounds in a way that is fun and multi-sensory.